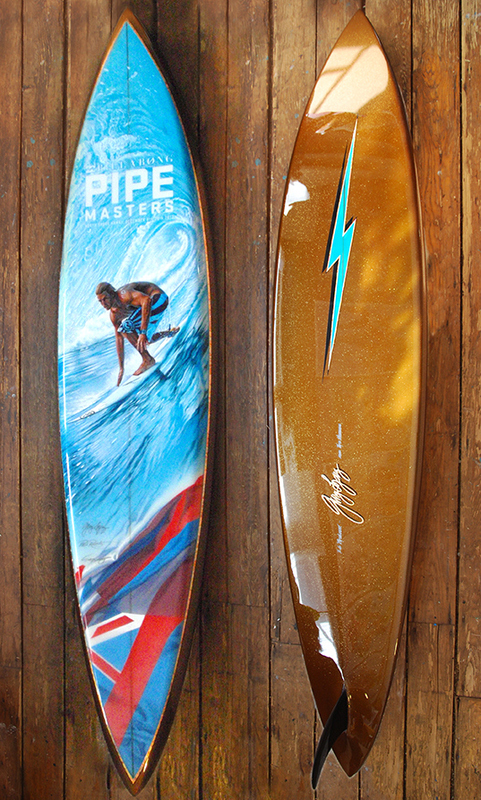 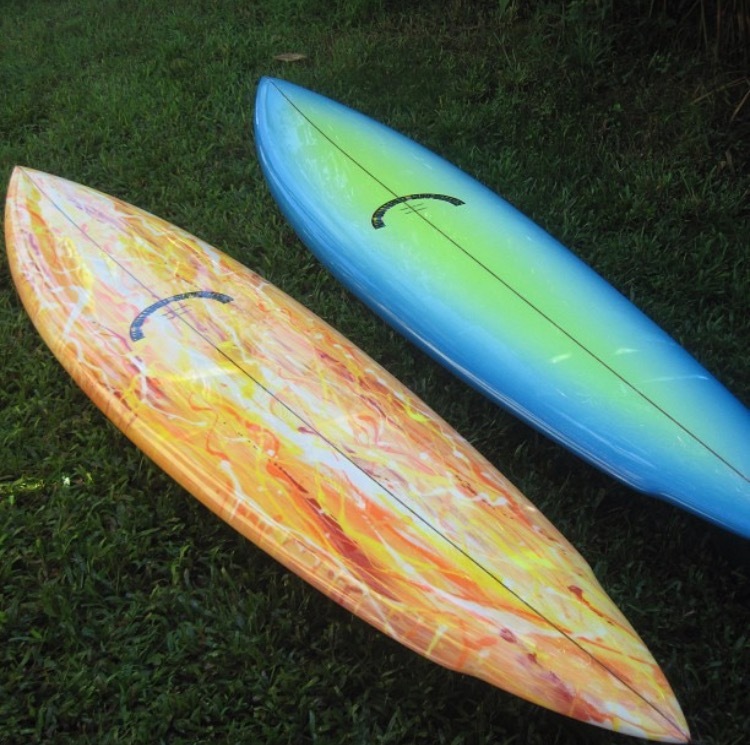 Horacio De Seixas At Glassworks Hawaii restores some incredible boards. 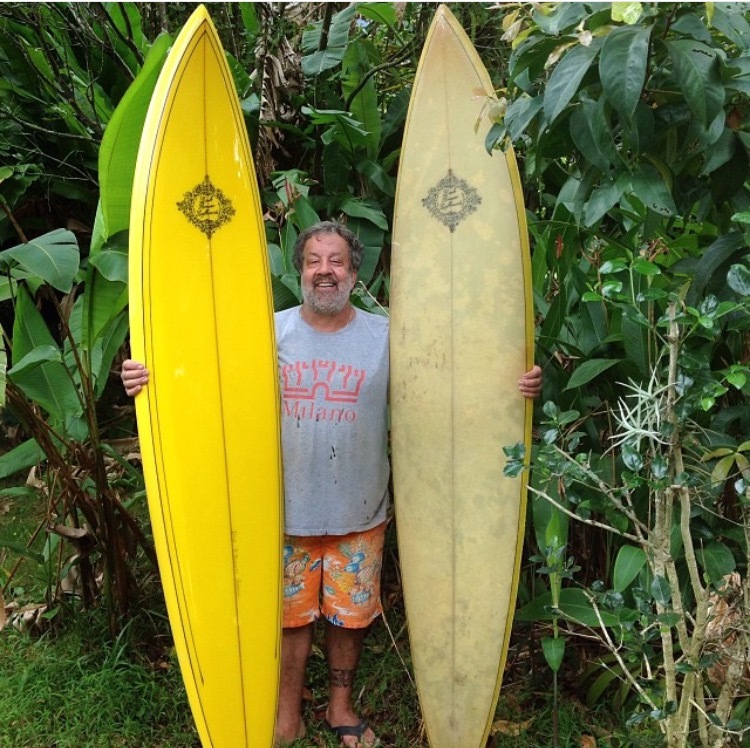 His shop on the North Shore of Oahu breathes the surf history we all dream of– Bing Pipeliners, Original Gerry Lopez and Bk bolts, ’70′s Terry Fitzgerald guns and early ’60′s Brewers all come through his shop in need of restoration. 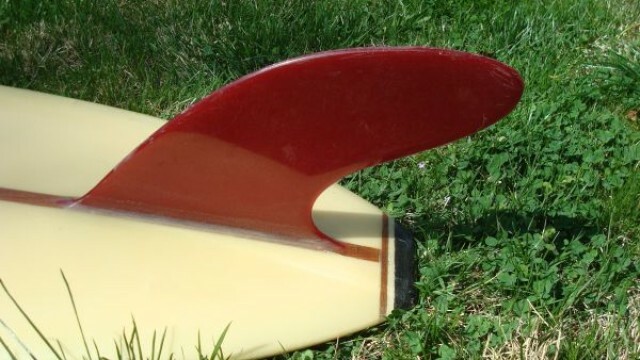 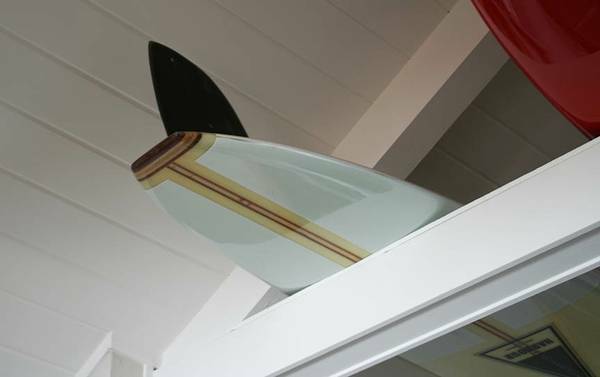 The surfboards come out looking as new as they were the day they were made awakening his clientele back to the early days of surfings past. 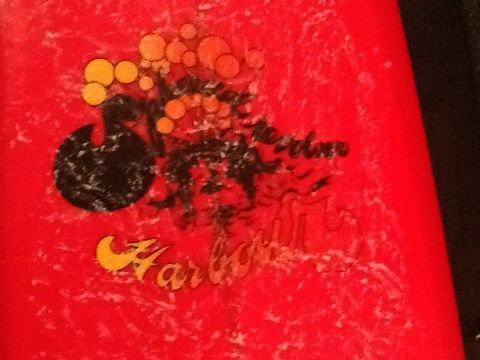 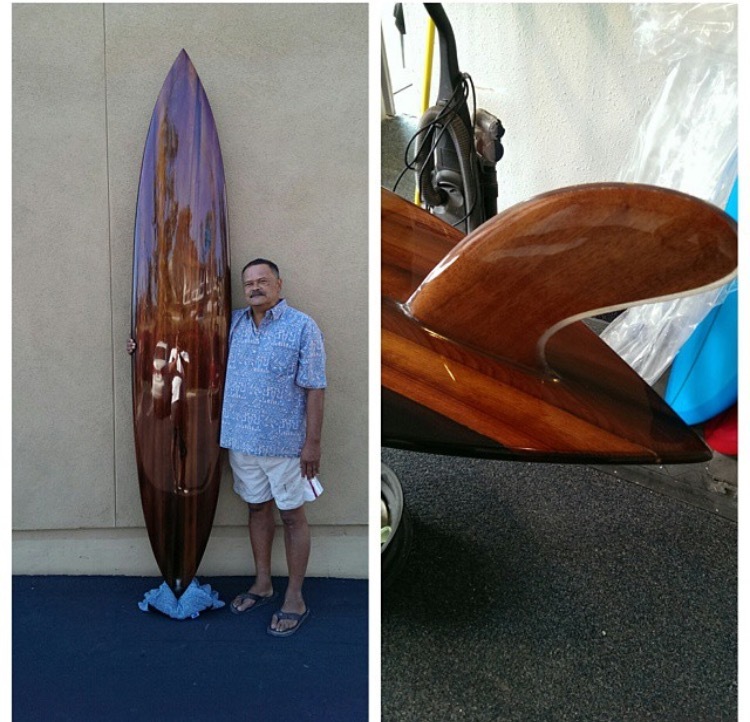 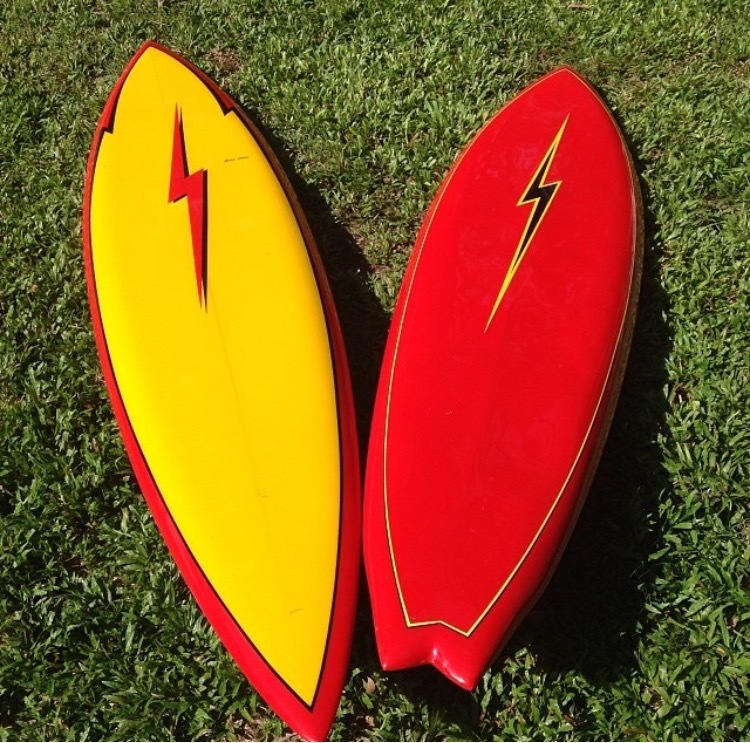 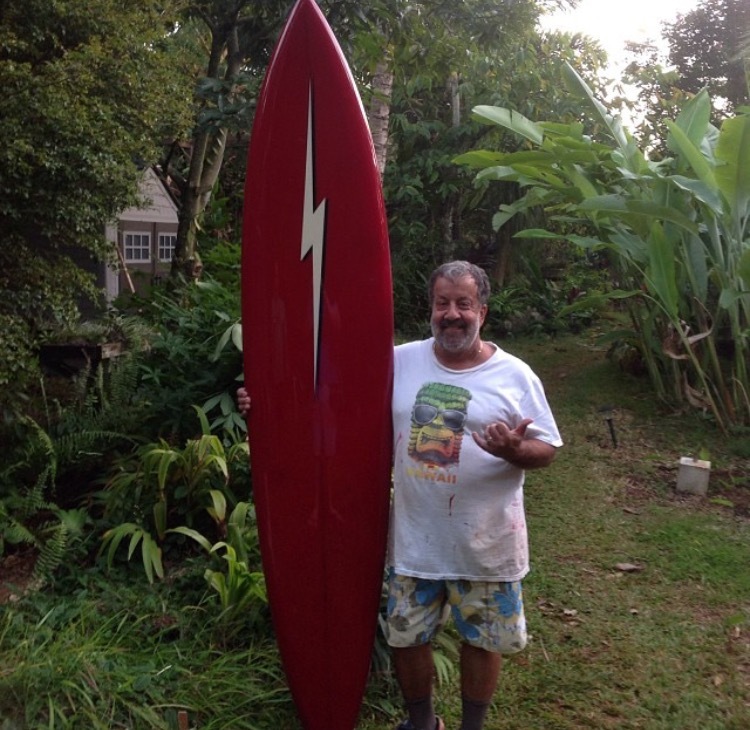 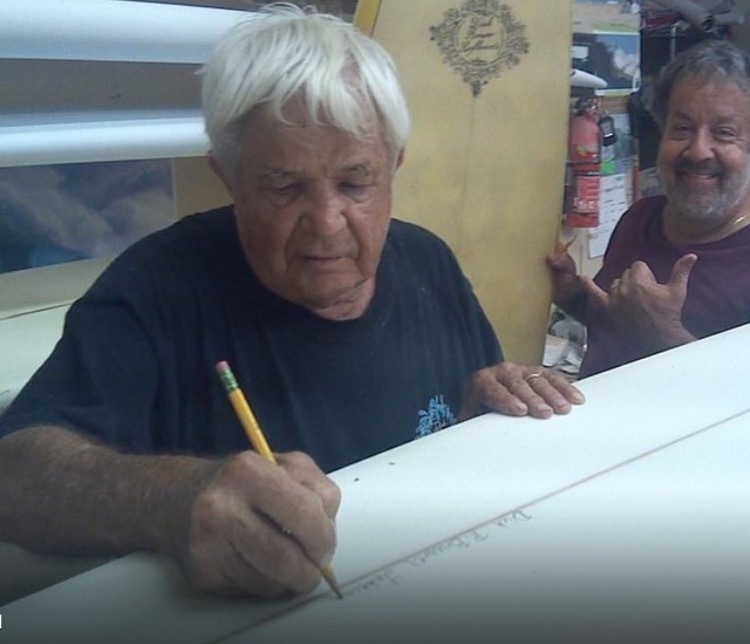 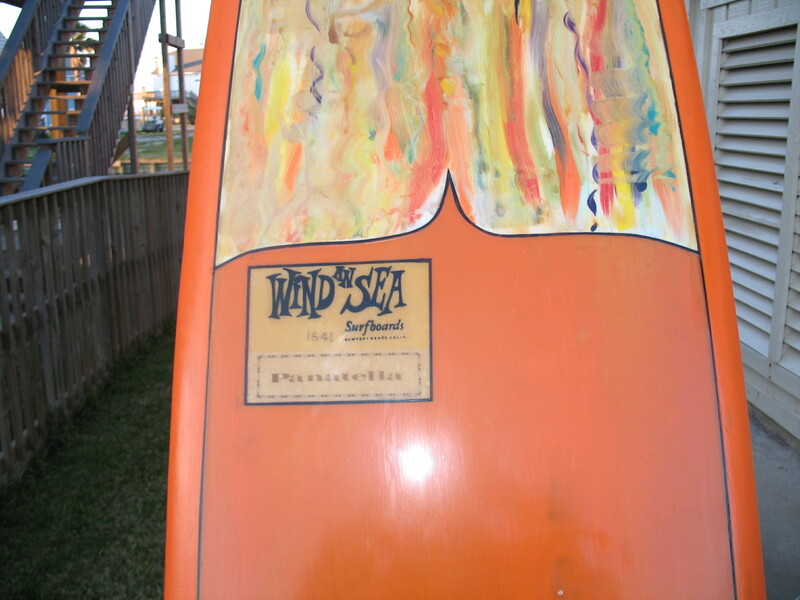 Horacio has been making surfboards since 1972. 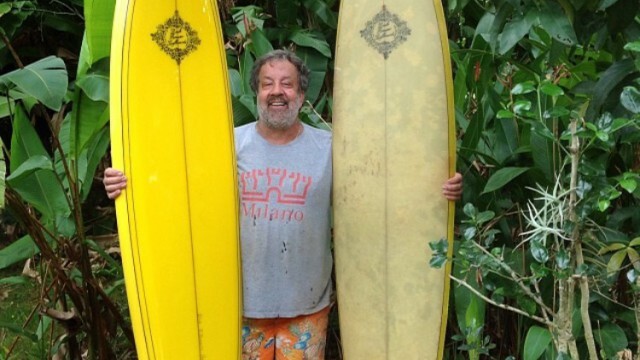 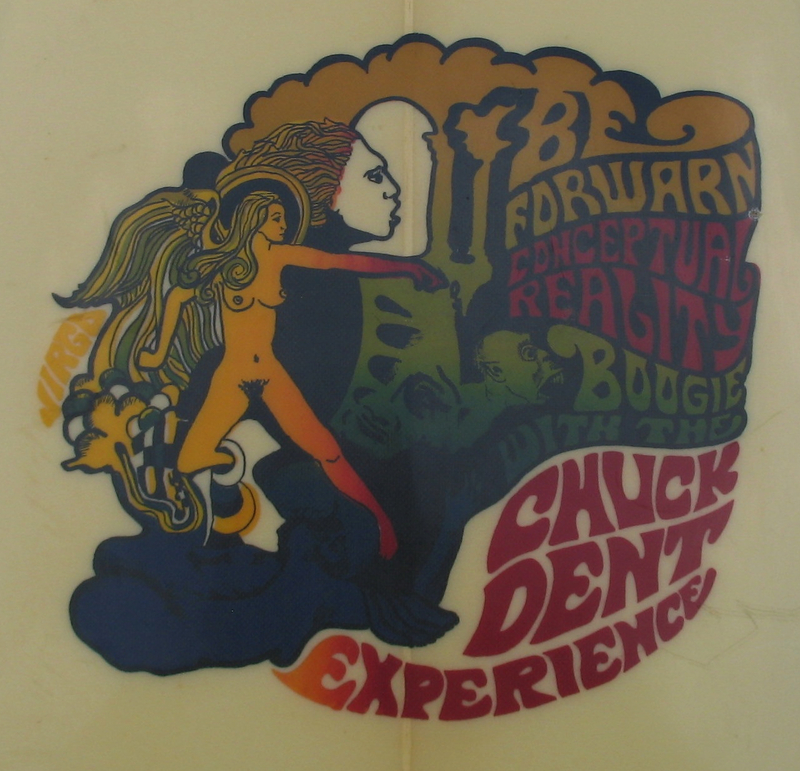 He started in Rio de Janeiro, Brazil and moved to the North Shore in 1979 where he took roots. 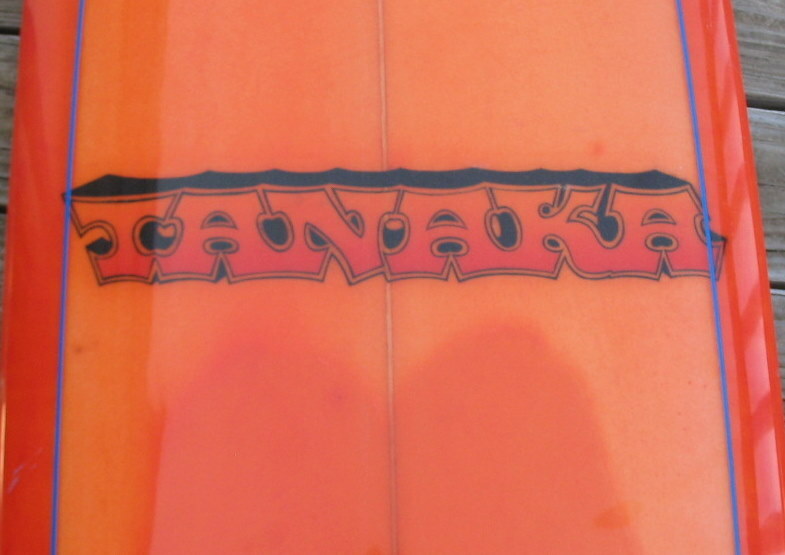 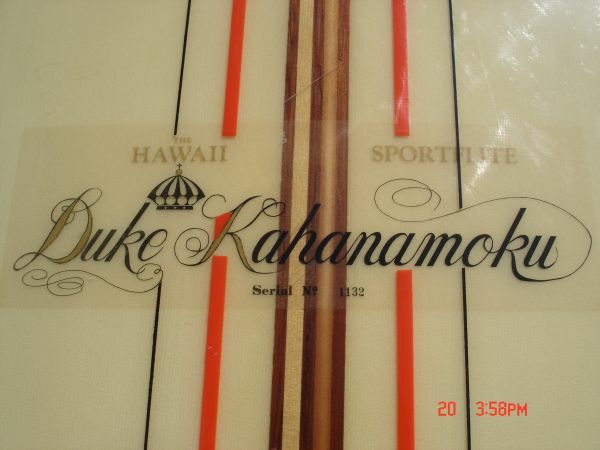 He worked for a lot of the board makers on the North Shore making 10-12 boards a day. 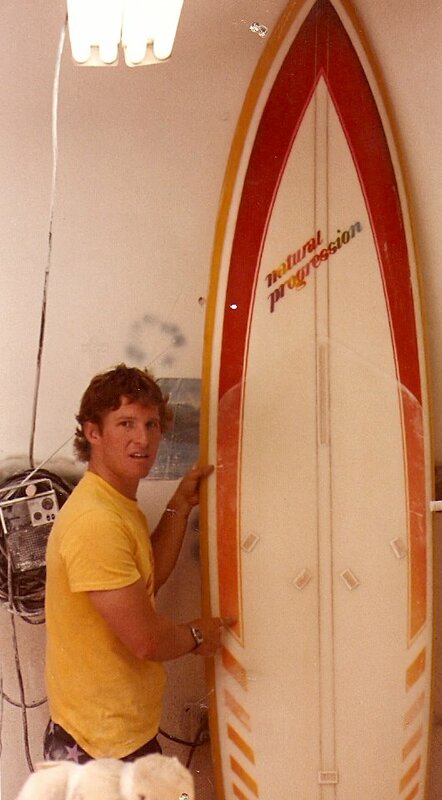 He learned the trade fast making 27 boards a week untill the Clark foam collapse. 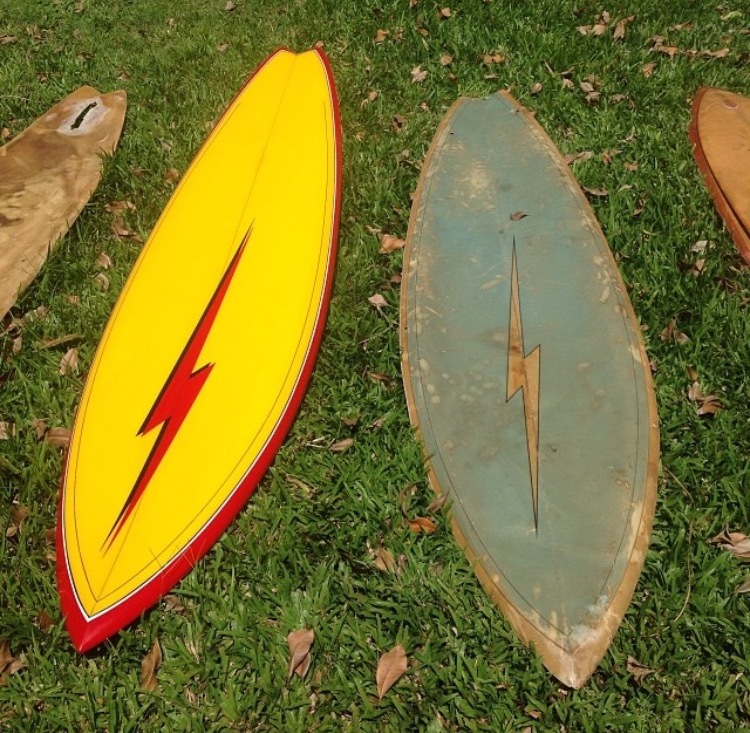 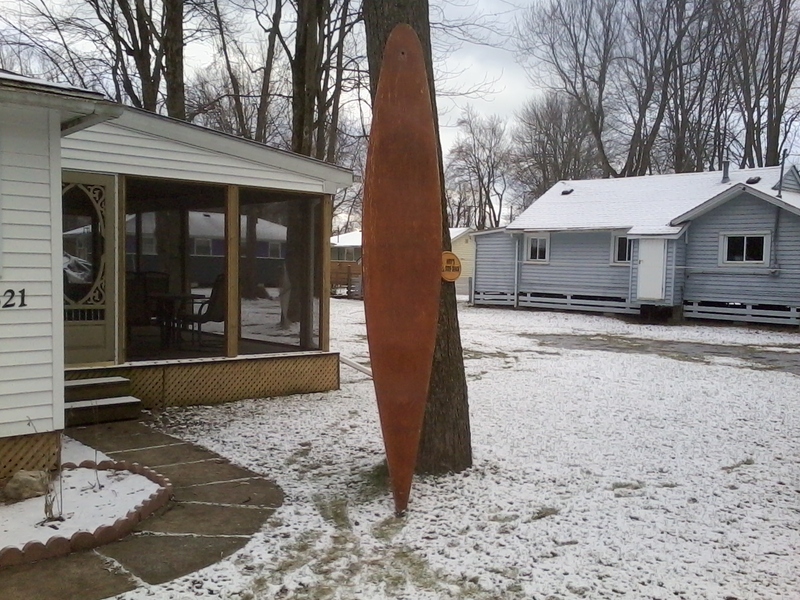 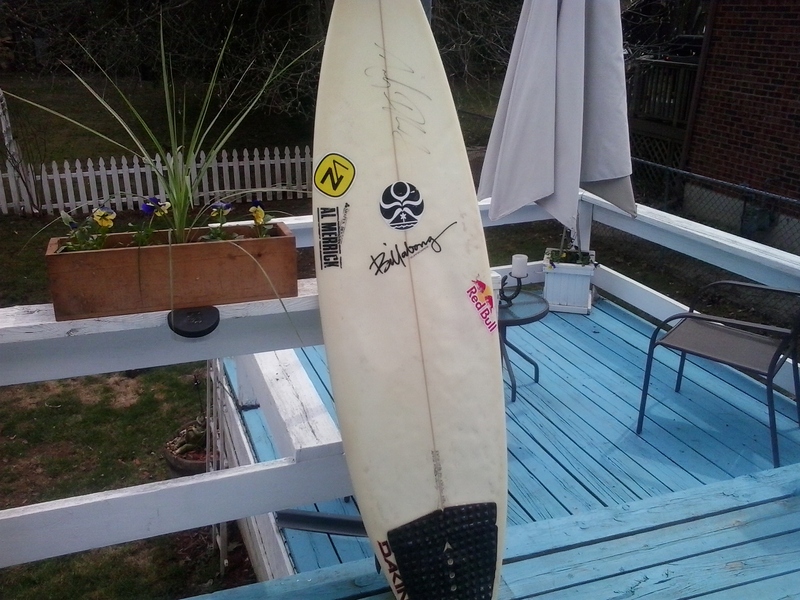 After that he began restoring boards about 10-12 years ago and hasn’t looked back since. 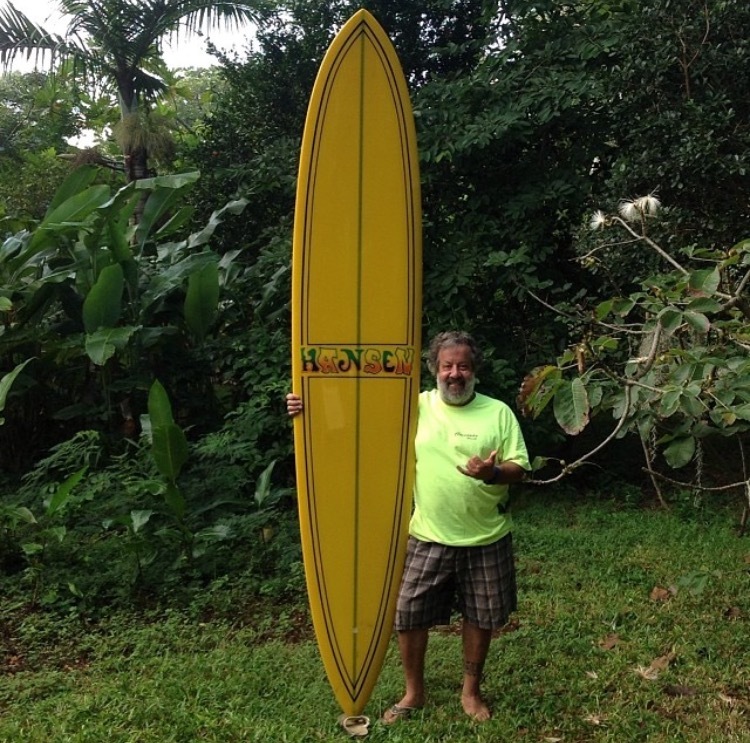 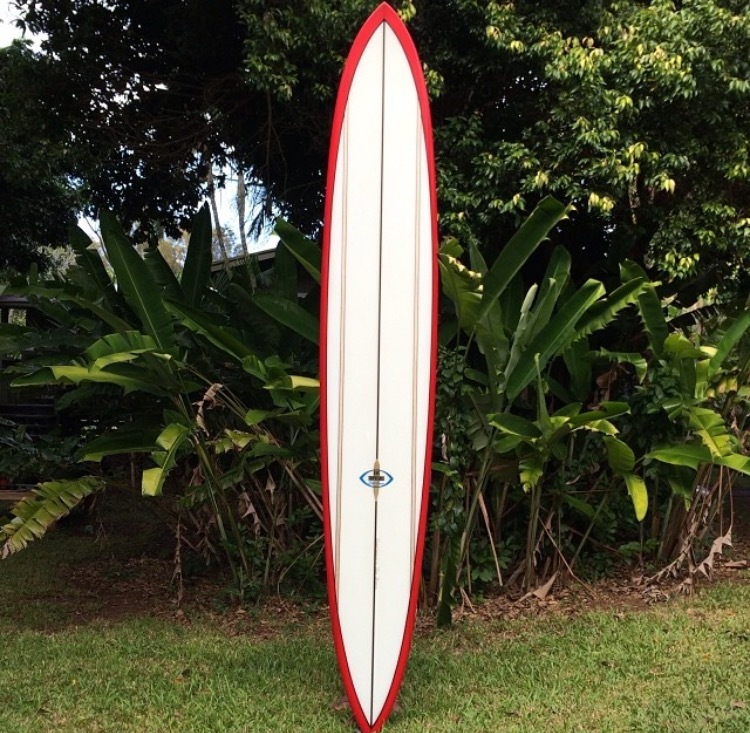 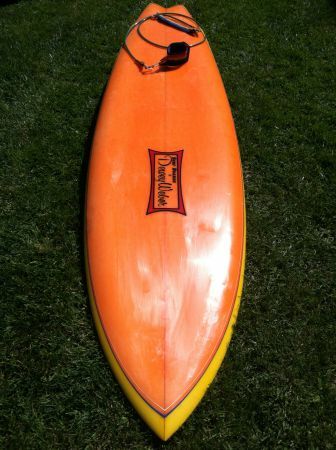 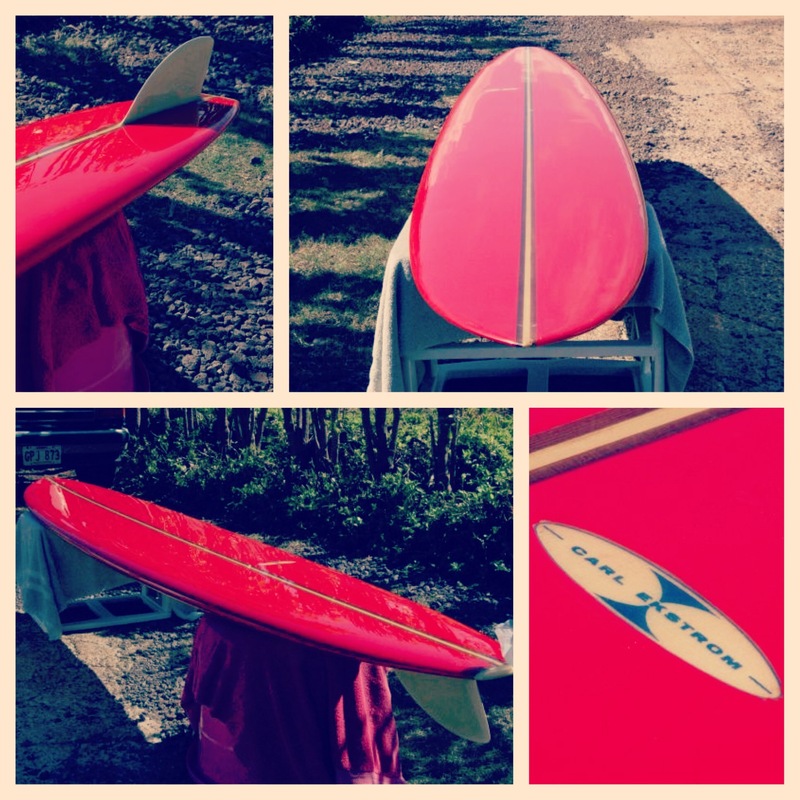 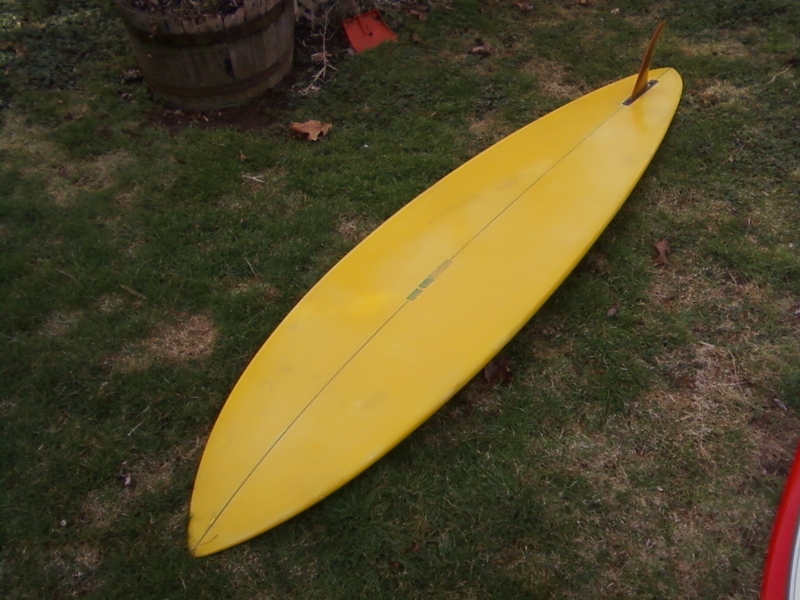 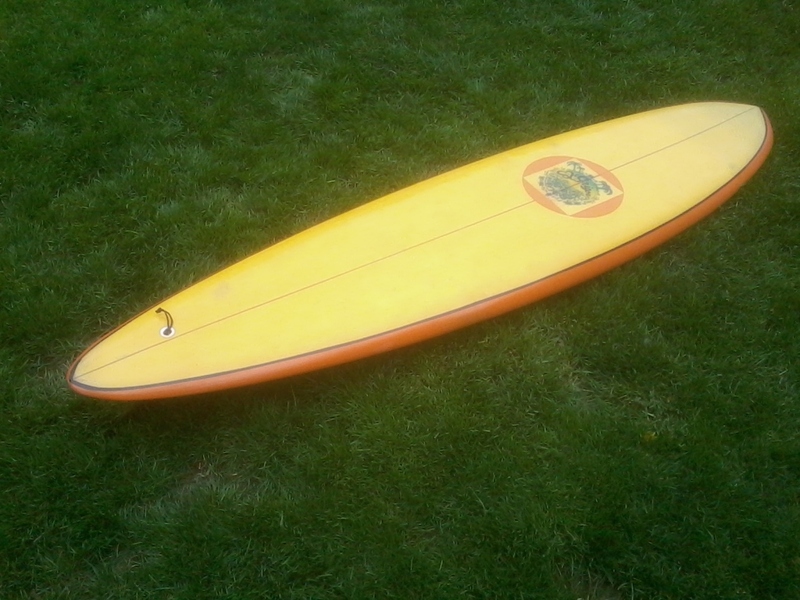 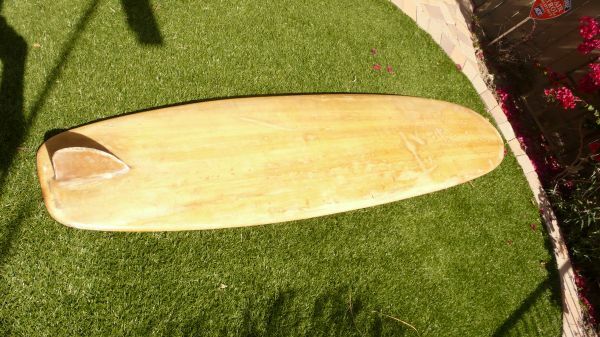 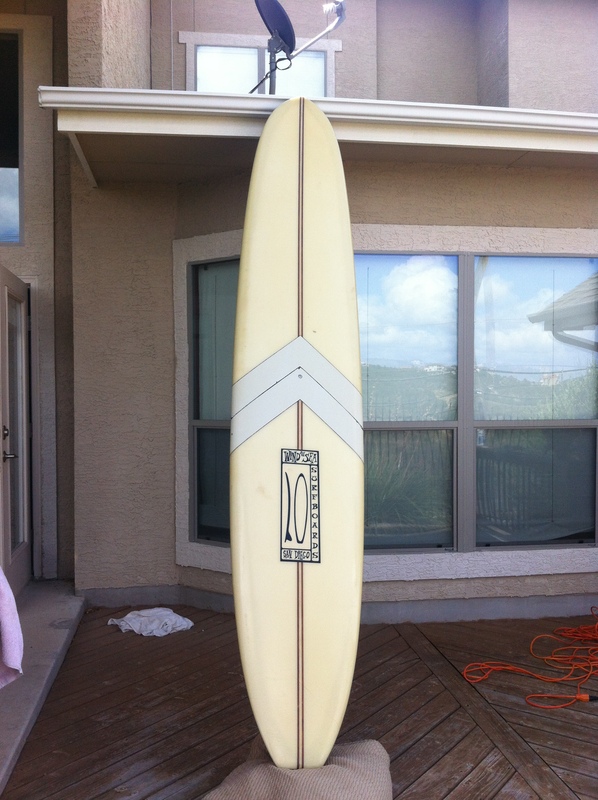 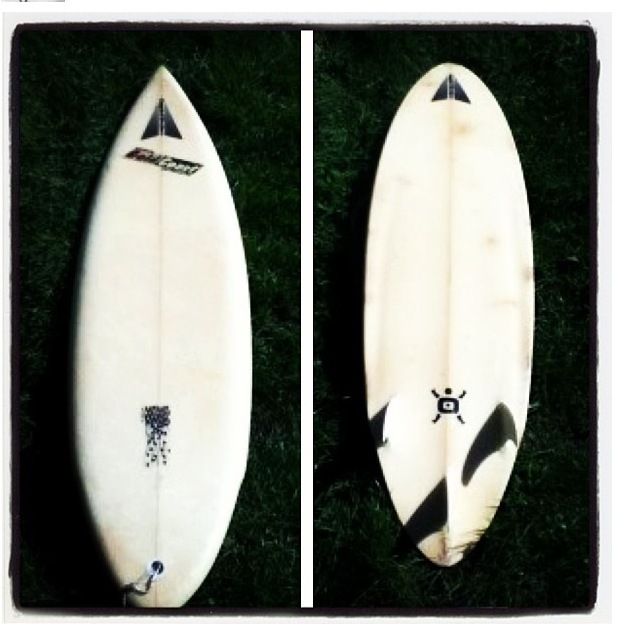 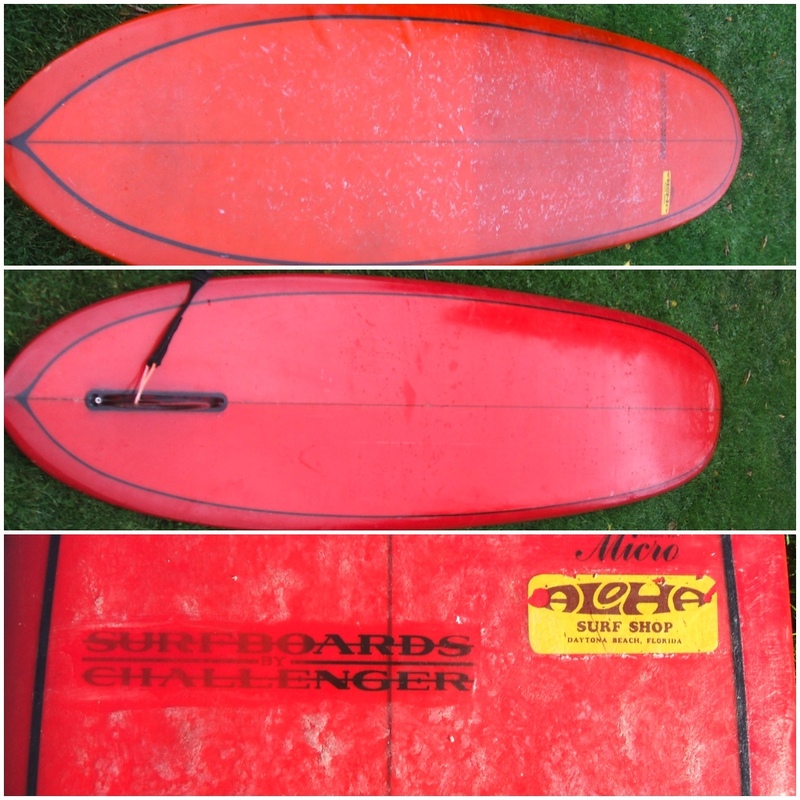 One of Horacio’s favorite boards to come through his shop recently was a 8’4″ Lopez outer reef single fin. 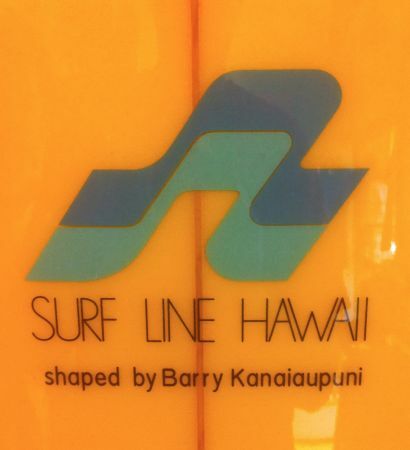 It’s for sale at Quiksilver Waikiki. 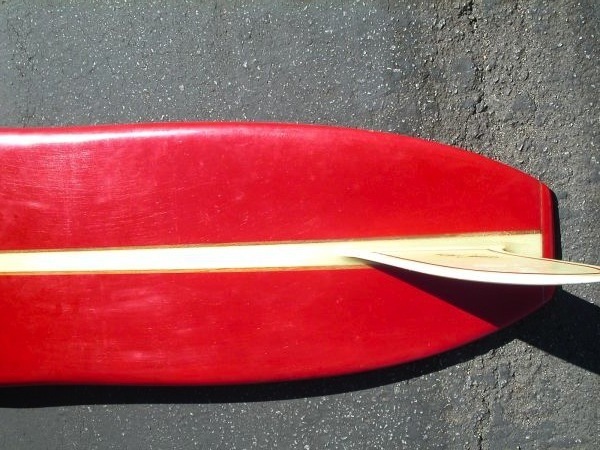 Price : 12000$ if your wallet is so inclined. 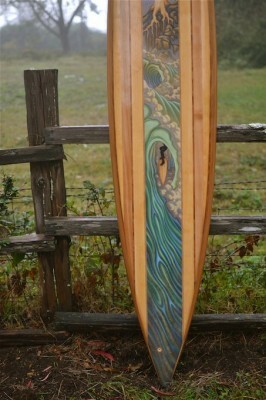 Check out some of his work below. 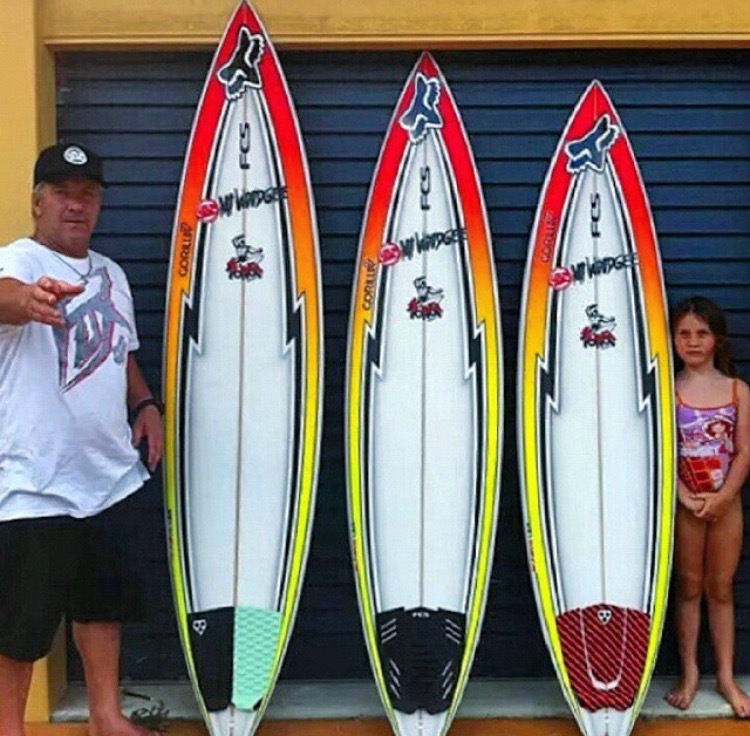 I bet you will drool as much as we did when we first saw some of these photos.